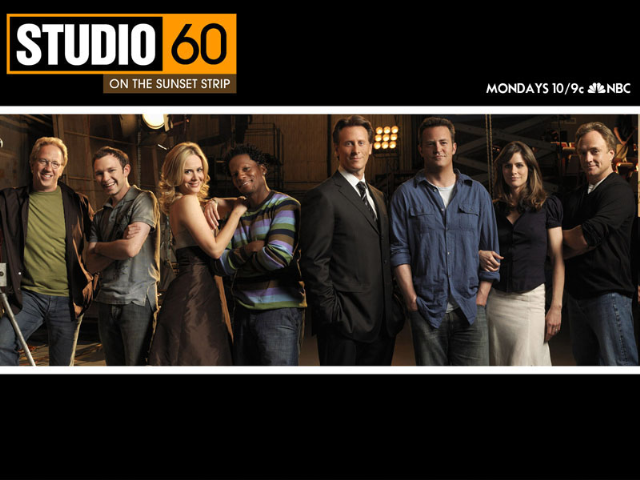 One of my favorite shows is Studio 60 on the sunset strip!!! Its smart, funny and I look forward to watching it every Monday night more than any other show on TV right now! If you too are a fan please be sure to stop by and sign the petition to keep it on the air.